As I am in the midst of many tasks and to-dos with imminent deadlines looming, I’m longing for a moment of rest. Fortunately, I got to sit for a spell as I lounged through the Mortal Muses Flickr pools and soaked up the rest that YOU all are engaging in. 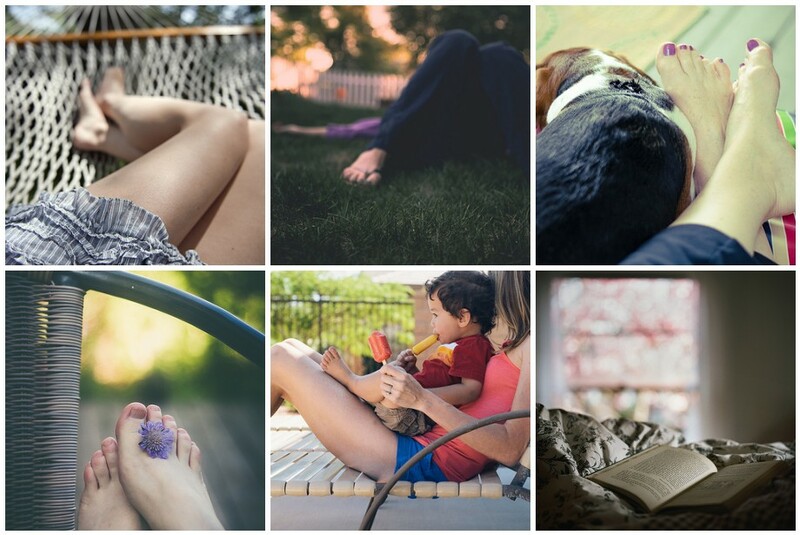 Here are some moments of rest that I wish I could pull up a seat and jump right in…. As always, thank you for sharing your work with us in our Flickr pools. YOU help make Mortal Muses the community that it is. Beautiful. They truly are restful. Yes! I definitely feel the need to put my feet up now! Fabulous selection. I’m looking forward to the same! Great picks.